An acoustic guitar tutorial on how to play 'Everybody Does' by Julien Baker, taken from her 2016 album 'Sprained Ankle'. 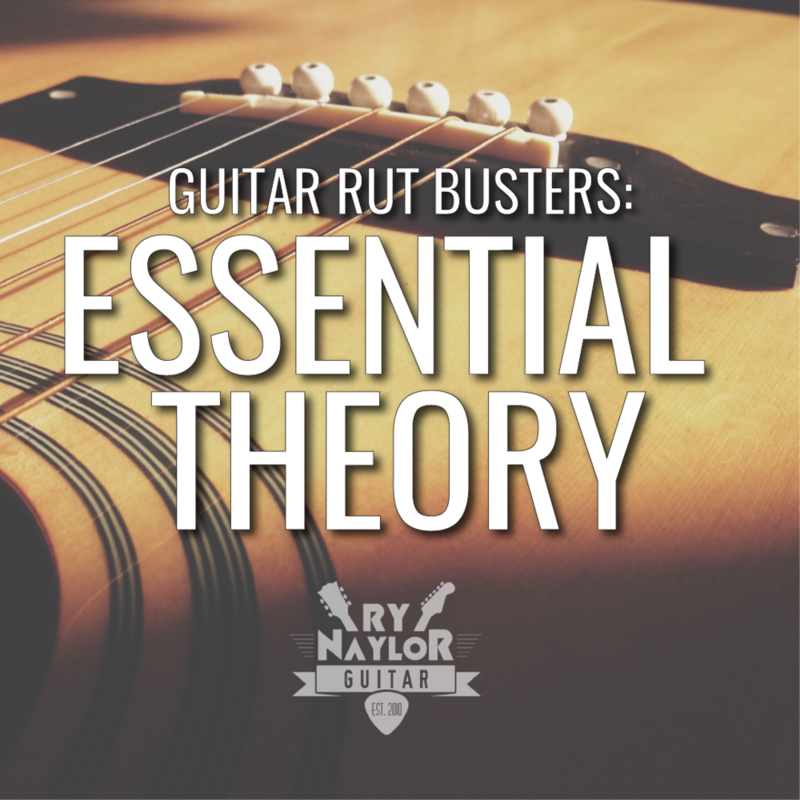 Ry Naylor takes you through all the sections of this acoustic song in Drop D tuning with on-screen chord boxes, rhythm slashes and tab. Following on from my previous lesson on 'Rejoice' here is another song by Julien Baker in Drop D tuning. You can find a couple of her live performances below the lesson video, as well as my transcription to download for free.